Permethrin-treated clothing, such as Insect Shield®, is a key method of protection recommended by the CDC and other International Agencies for those traveling to at-risk areas. 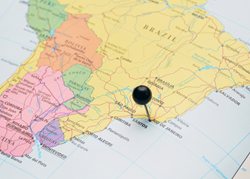 The world’s attention has focused heavily on the current Zika virus outbreak which has already affected twenty four countries in Africa, Asia, and Latin America. The mosquito-borne disease is also a major concern for those heading to the Rio Olympic Games. The World Health Organization has declared Zika an international public health emergency and predicts the virus will likely end up in every country in the Americas. 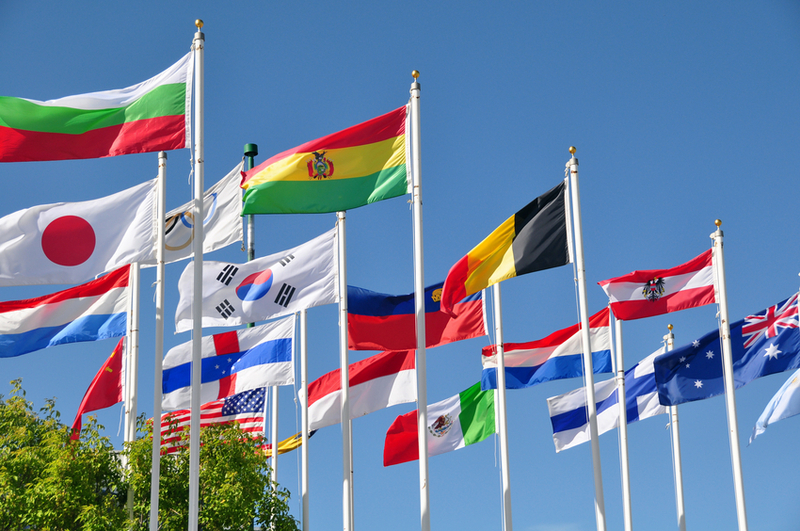 Athletes and media communities scheduled to travel to Rio to compete in and cover the Olympic Games have deep concerns about the health risks posed by the virus and are grappling with how to stay protected. In response, Insect Shield® Repellent Technology is working with select teams and media groups to offer an added layer of protection, through the use of permethrin-treated clothing, as is recommended by the CDC. Because there is no vaccine for Zika, mosquito bite prevention is critical. Insect Shield®’s program to protect athletes and news organization employees who will be traveling to Rio for the Olympics follows the example of leading health and safety-minded employers and international global health agencies who protect their employees by requiring that they wear Insect Shield protective clothing when traveling to and working in insect borne disease risk areas throughout the globe. Insect Shield currently works with a number of oil and gas, mining, forestry and global health organizations to help protect them from insects and the diseases they carry. 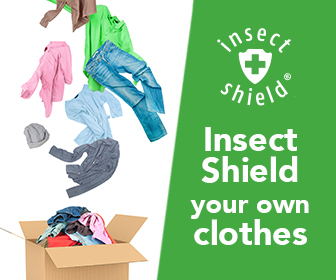 USRowing team athletes, in particular, are taking advantage of the Insect Shield Your Own Clothes program enabling them to get their clothing treated with Insect Shield protection prior to their travels. “The health and safety of our athletes is our highest priority,” says Liz Soutter, Assistant National Teams Program Manager, United States Rowing Association. “We are grateful to Insect Shield® for providing our athletes with the opportunity to add another layer of protection between them and the mosquito borne disease threats in Rio, allowing them to further focus on the competition."